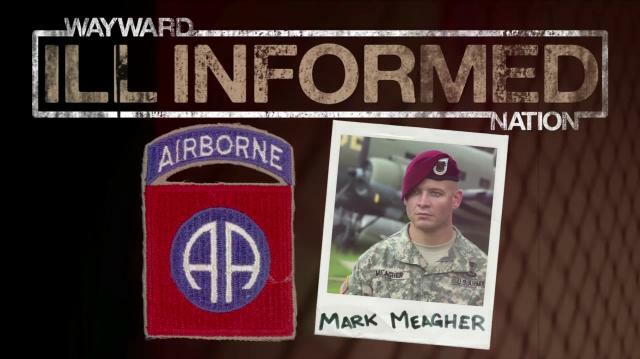 Mikey and Ethan sit down with Mark Meagher on this episode of Ill Informed, to find out his story about joining the US Army and his personal job of in the service. Mark opens up about his recent winning of the Expert Field Medical Badge, which only has a 15% success rate. Hear this story and more and learn all about this pioneer of the new American Dream.